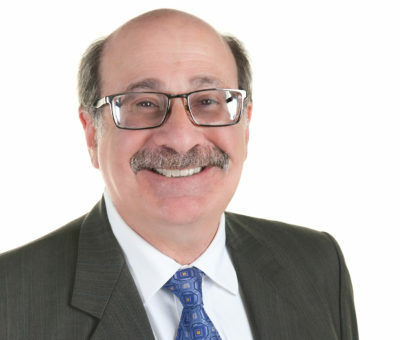 Andrew Sussman has been practicing law in Orange County, California for the past 35 years. In addition to representing mobilehome parks, their owners and managers (the core focus of Rudderow Law group), he has also represented an extraordinarily wide range of clients in ADR proceedings, at trial and on appeal in state and federal courts, in disputes involving insurance coverage, trademark and copyright infringement, toxic tort, real estate, real property syndication, professional liability (including financial planners and insurance brokers), employment, franchising, construction, corporate governance, securities, class action defense, Proposition 65, product warranty and entertainment issues. Mr. Sussman holds a B.A. from the University of Virginia, an M.A. from Columbia University, and a J.D. from the University of Denver, where he was Articles Editor on the Denver Journal of International Law and Policy. He is admitted to the bars of all California state and federal courts, the Northern District of Illinois, the District of Colorado, and the 7th, 8th and 9th Circuit Courts of Appeal. He is a member of the Orange County Bar Association, and a past Trustee of the Orange County World Affairs Council. Before becoming a lawyer, Mr. Sussman was a U.S. Peace Corps Volunteer in Jalalabad, Afghanistan, and was an English Professor at Pahlavi University in Shiraz, Iran and at the Abadan Institute of Technology in Abadan, Iran. He speaks Farsi and German.